If you have already purchased a ticket or plan on purchasing a ticket please continue to proceed to Palm Beach International Raceway Main Gate. 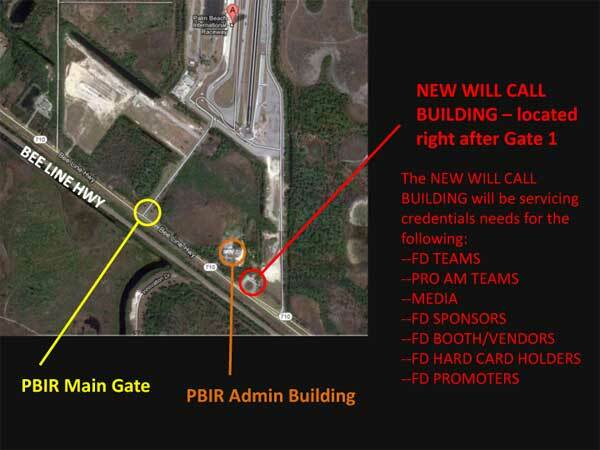 Attention Formula Drift Media, Pro and Pro Am Teams, sponsors, hard card holders, vendors and promoters as well as Global Time Attack Teams please refer to the graphic below for the NEW Will Call location. 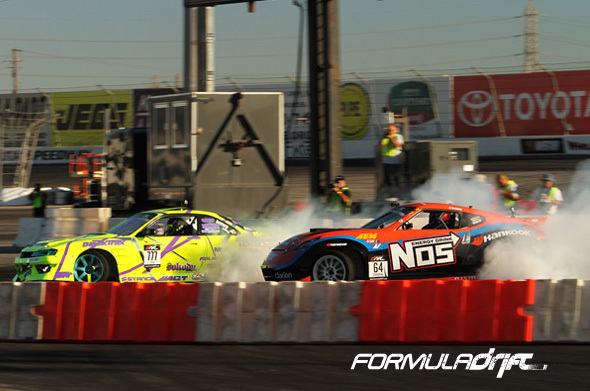 Long Beach, Calif. – May 29, 2012 – Formula DRIFT has announced a new Official International Licensing Series, Drift Challenge, of Sain Maur des fosses, France. 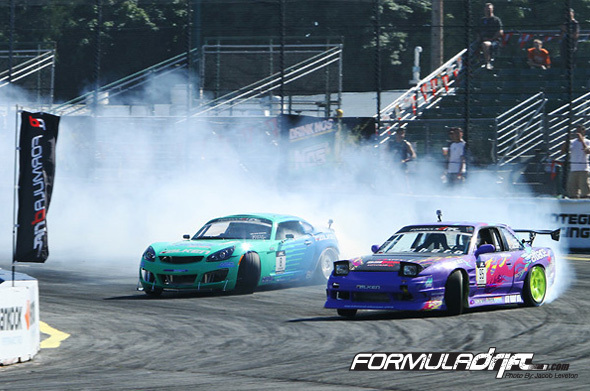 The top three drivers from the 2012 Championship Series to receive 2012 Formula DRIFT pro license. 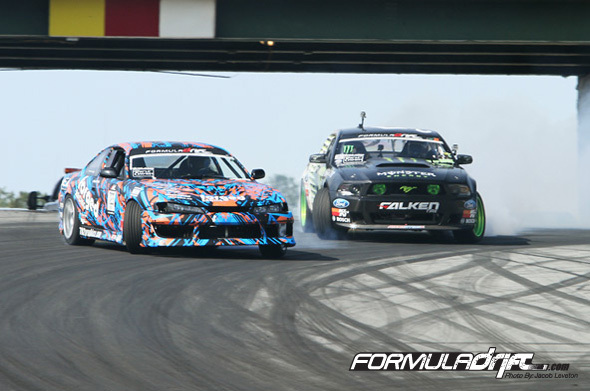 The 2012 Drift Challenge season will begin on June 2 at Salbris. The six round Pro Championship will then travel to Pouilly en Auxiois, Muret and Albi. Rounds 5 and 6 will take place in the same weekend on November 3 & 4 with the top three overall drivers from the season to receive a Formula DRIFT Pro Championship license. For more information visit: www.formulad.com and www.driftchallenge.fr. Here is the second installment of the FD x YAER series.. This time we took a minute to walk around with Jarod DeAnda, The Voice of Formula Drift, and get a behind the scenes look at the people that make FD come to life! From the judges tower to the start line, we show you characters and action alike. Featuring Daigo Saito, Fredric Aasbo and current points leader Justin Pawlak.